Image credit: AppClinic - Saving Lives! AppClinic - Saving Lives!, a Serious Game developed by Filament Games, in collaboration with Adtalem Global Education and its Ross University School of Medicine, has won gold honors in the 2018 International Serious Play Awards competition in the Healthcare category. 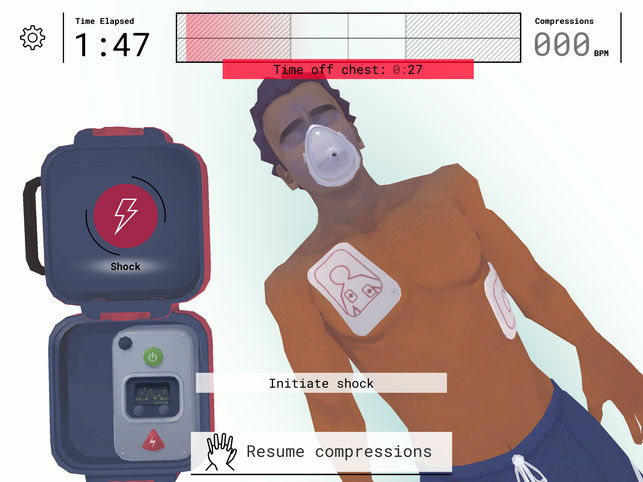 Aligned to American Heart Association Guidelines for CPR and resuscitation procedures, the Serious Game helps players practice basic life support skill sets by administering CPR to a patient in a simulated emergency scenario. 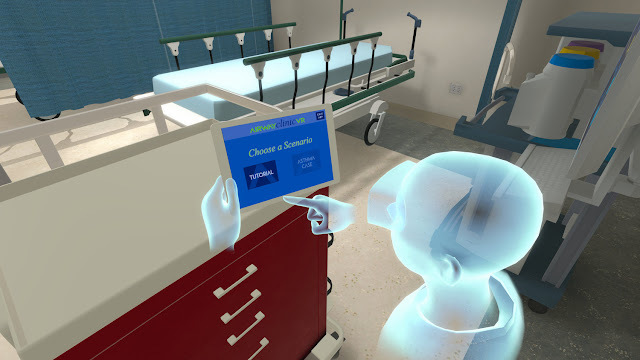 Dr. Eric B. Bauman, PhD, FSSH, RN, Assistant Dean for Technology Development at Adtalem Global Education’s Innovation Team, worked with a talented group of subject matter experts and designers to bring this game to life. Saving Lives! was envisioned by Ross University School of Medicine alum Dr. Michael Nemirovsky where it served as his capstone research project during his patient safety fellowship, in which he was mentored by both Dr. Bauman and Lisa Buckley, PA-C from Ross University School of Medicine. Learn more about the research foundation behind AppClinic - Saving Lives! by reading their abstract below. 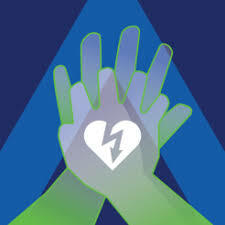 Cardiopulmonary Resuscitation (CPR) is a life saving skill and the foundation of basic life support (BLS). The skill must be mastered by a broad range of healthcare providers and first responders including police, firefighters, lifeguards, coaches, EMT’s, nurses and physicians. Of the skills tested during CPR/BLS training, effective chest compressions are considered one of the most important factors in achieving the return of spontaneous circulation. That being said, learners often achieve low scores in BLS chest compression skill demonstration. Although CPR/BLS recognition is a mandatory job requirement for many of these professions, regular deliberate practice is rarely performed, and CPR competency is poorly retained. Game-based learning may be ideal for continuing health professions education because it can provide a cost effective tool that promotes anytime and anywhere learning man. 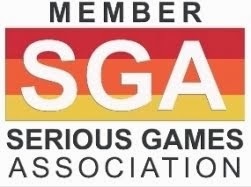 A review of the available digital mobile applications and games yielded a paucity of computer based games available to support for BLS education that were consistent with current American Heart Association (AHA) guidelines for proper rate of chest compression, depth of compression and recoil. Saving Lives! is a tablet-based application that provides learners with just-in-time feedback in an authentic situated game where the patient status changes based on player performance associated with best practices in CPR. By providing on demand practice, learners are able to practice BLS/CPR skills more frequently than through the use of traditional manikin based continuing education. 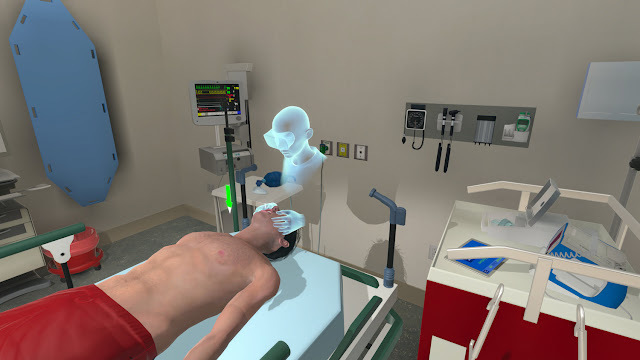 This sort of access to formative and summative feedback through game-based learning may improve key competencies related to best practices in CPR. In the game, players internalize the compression rate and proper procedure for CPR, receiving contextualized, just-in-time feedback as patient status changes based on their performance. Players also gain experience using an automated external defibrillator (AED) to resuscitate unresponsive patients. 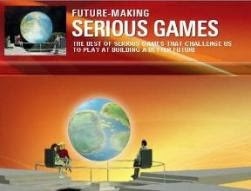 In an interview earlier this year to Filament Games Blog titled Designing Games & Saving Lives!, Matt Haselton, Game Designer at Filament Games and lead designer on Saving Lives! explained why CPR practice is particularly well-suited for a mobile/digital learning game experience. Saving Lives! is a core title in the AppClinic Series, a collection of digital apps and Serious Games that enable students and professionals in the medical, healthcare and veterinary industries to study, develop, and practice their skills. 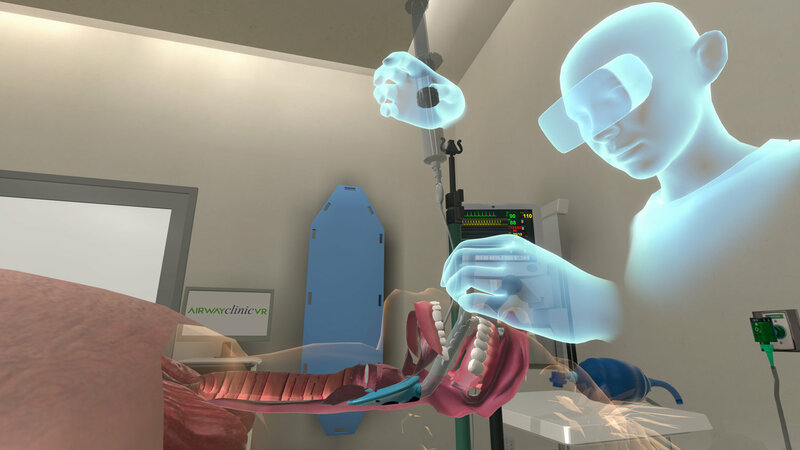 As an example, the AppClinic VR collection brings key medical, allied, and veterinary content areas to life in stunning, immersive virtual reality. 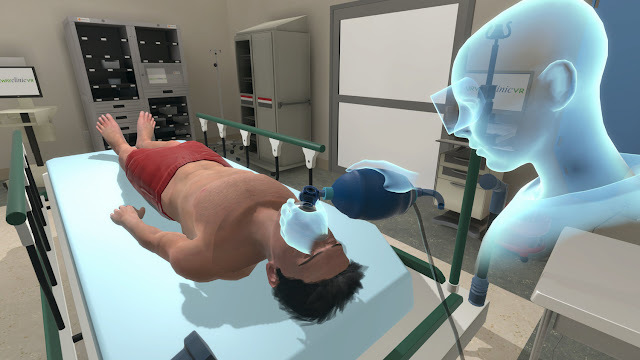 This suite of interactive scenarios gives medical and allied healthcare professionals a virtual environment to practice their respiratory intervention skills. Through simulated patient interactions, basic and advanced airway adjunct placement, medication administration, defibrillation, IV management, and more, learners gain comprehensive lab experience with real-time feedback to validate or correct their treatments.